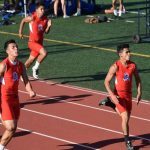 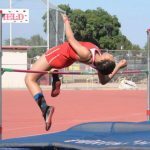 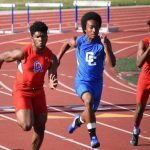 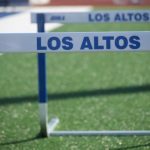 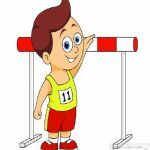 The Track and Field regular season wrapped up last week with several Conquerors taking home medals and qualifying for CIF. 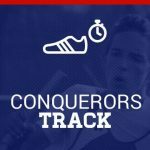 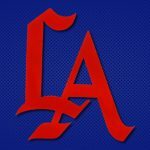 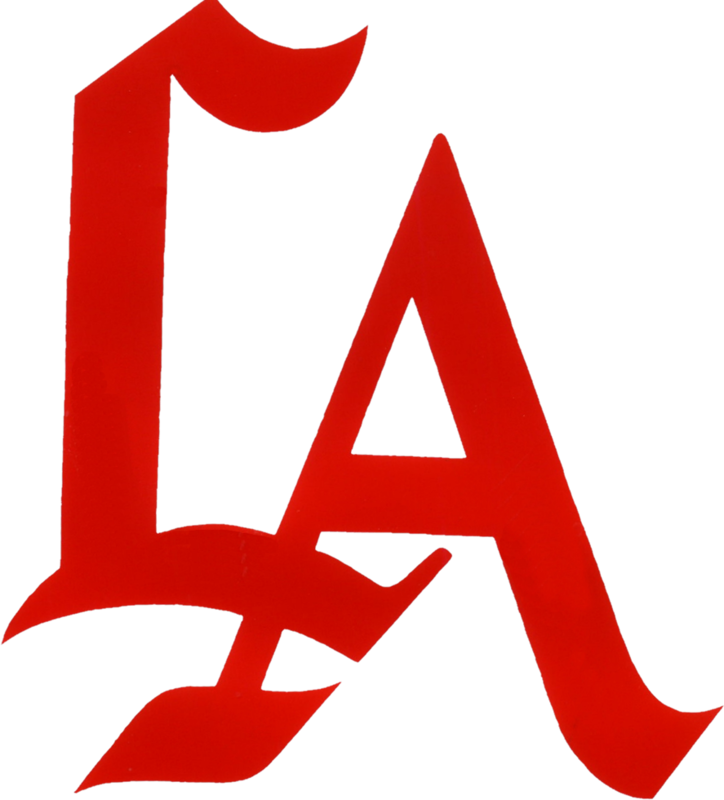 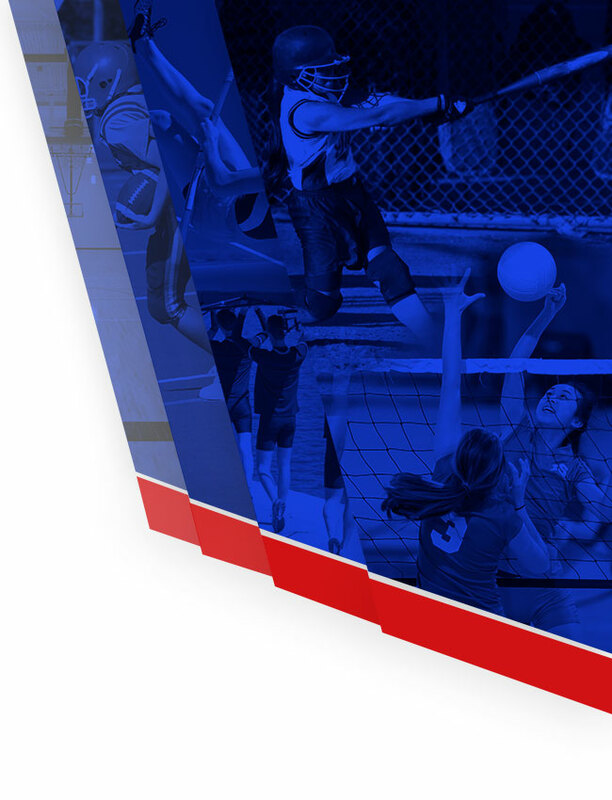 The Conquerors will compete in Division 2 of CIF this season which has over 100 schools from around the Southern Section. 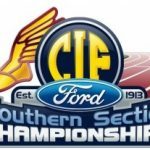 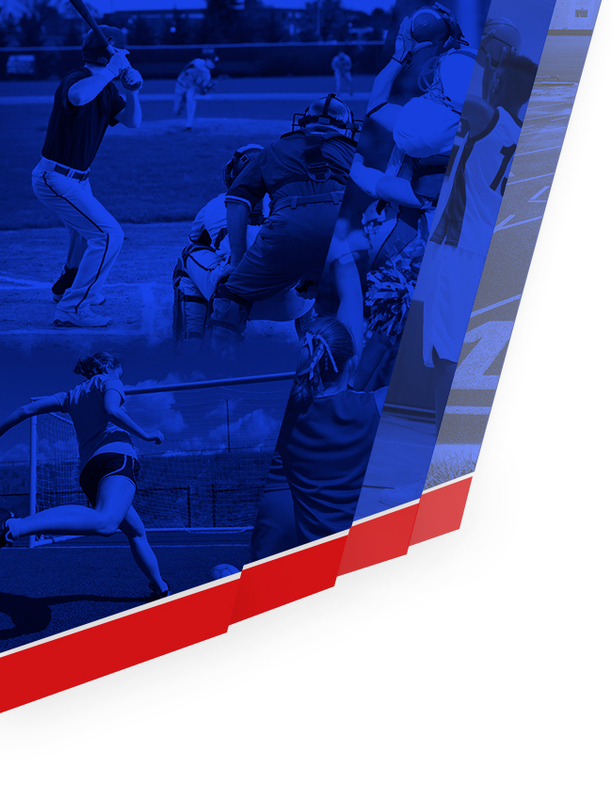 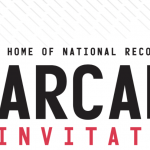 Division 2 Preliminaries will be held at Moorpark High School on Saturday May 12th.